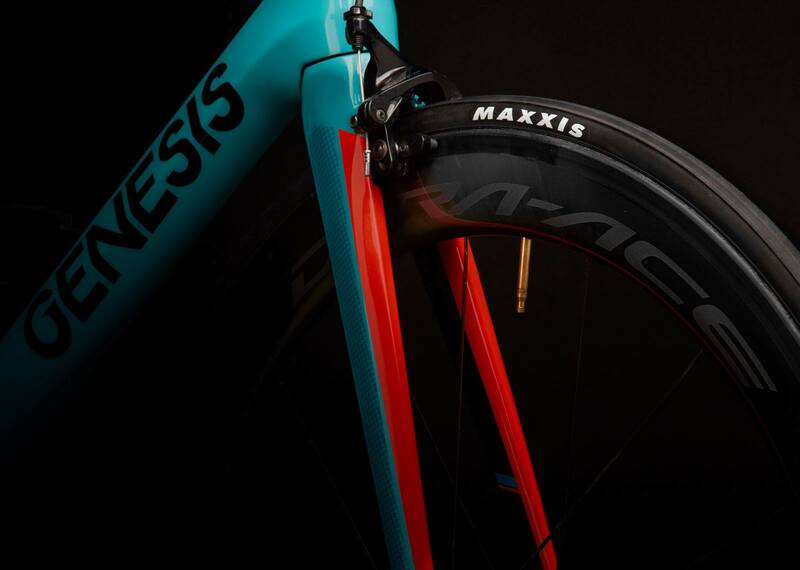 Maxxis UK has announced it will demonstrate its flagship road racing clincher, the High Road, at next week’s iceBike*. Presented in collaboration with the brand’s distribution partner and event host, Madison, the show gives dealers a first-hand opportunity to learn about the advanced engineering that has gone into producing Maxxis’ newest road offering. Helping to power Canyon dhb p/b Bloor Homes rider Alex Paton to victory in the OVO Energy Tour of Britain 2018, the High Road is designed to give riders a championship pedigree performance on the roads. 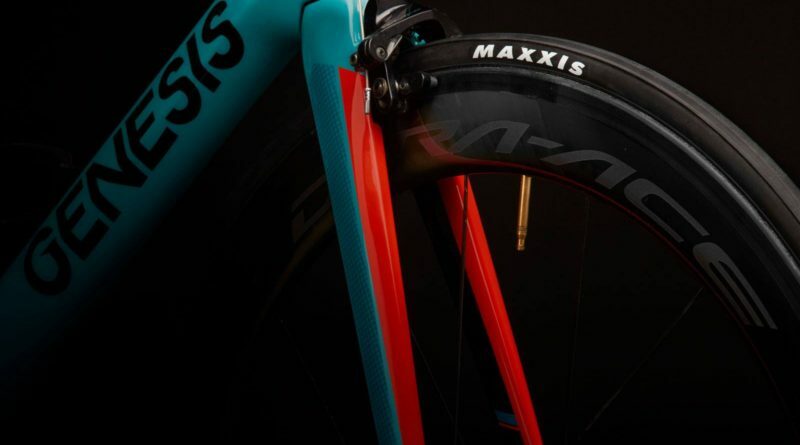 The tyre features a brand new HYPR compound, exclusive to Maxxis, which delivers a 16% improvement in rolling resistance and ups wet weather grip by 23%, and also benefits from the brand’s K2 puncture protection technology under 120 TPI casing. 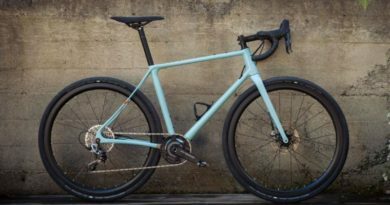 Visitors to iceBike will also be able to catch a glimpse of Maxxis UK’s newest sponsored UCI Continental race team Madison Genesis, alongside sister team Madison Saracen, who will have its Myst bike on display with Maxxis’ Minion DHR II tyres. Additionally, a full range of Maxxis products across cycling disciplines will be available to view and discuss with Madison & Maxxis UK reps. 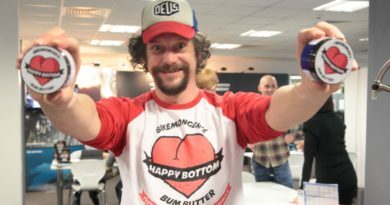 Speaking ahead of next week’s show, Stephen Robinson, Brand Manager at Maxxis UK, said: “This is the third year we’ll be attending iceBike* and we are confident that the 2019 show is going to be our biggest yet. We’re excited to give dealers a chance to get up close and personal with the High Road, which is helping to elevate our road offering to the next level of competitive performance. IceBike* will take place next week, 19th – 21st February, at Stadium:MK in Milton Keynes, and will play host to over 250 new product launches. 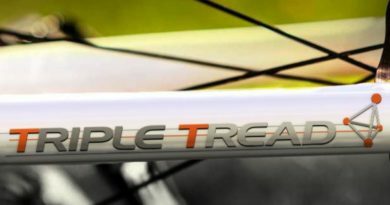 To find out more information about Maxxis UK and the High Road, visit: https://www.maxxis.co.uk/tyre-spotlights/bike-spotlights/high-road.